I wrote a post not too long ago on some items that were on my "Currently Craving" list. Hair Jewelry was the third item on that list. Since then, I made a couple of purchases online . 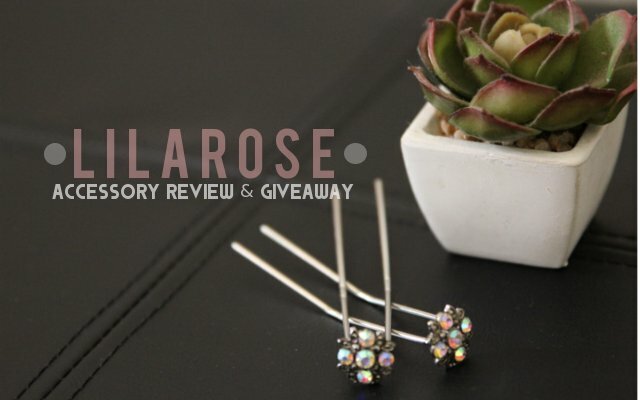 But my most excited hair jewel acquisition has got to be these nifty little rhinestone hair pins from Lilarose. It all started when I received an email from a nice lady named Nicole. She generously offered to host a giveaway and would also allow me to pick an item of my choice to do a review. After browsing through the vast options available, I finally decided on the fabulous pair of Stoneset "You-Pins." I have to be completely honest with you and say that these things were terrifying when I first saw them in person. The idea of sticking those metal prongs into my hair caused me a little concern. This unhealthy fear stems from bad experiences in the past with hair pins after they lost their plastic tips. They sat on my desk for nearly a week before I mustered up the nerve to finally use them. My first attempt was after I used regular bobby pins to secure my hair in an "upsweep." Once my hair was up, I gently slipped these flowered accessories into my style, in random places. I could not believe how comfortable they were. 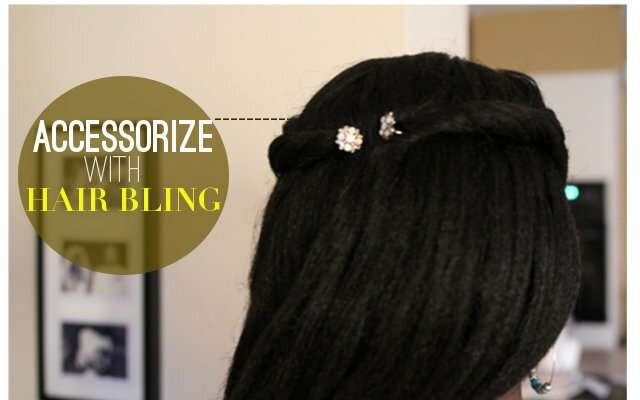 Immediately I removed the bobby pins and readjusted my style using just the bedazzled pins. Amazingly, these were able to hold my hair up with no worries. Needless to say, I feel in love with them right away. I can not believe that these are gentler in my hair than my standard hair pins. Even taking these out were a breeze. Absolutely no snagging at all. I'm gonna rock these when I wear my buns so I can add a bit of pizzazz to an ordinary hair style. I know that many of us are protective styling right now. These are the perfect finishing pieces that make protective styling a bit more glamorous. 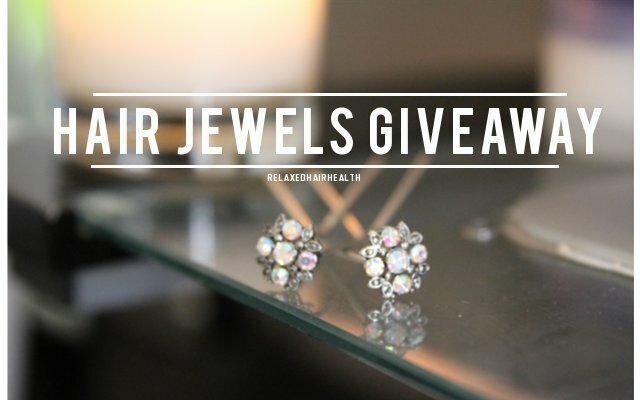 In the meantime, check out the huge collection of amazing hair gems available on LilaRose's website. Those pins are gorgeous! I will be waiting with bated breath for the giveaway! !